Step by step tutorial on how to download FilzaJailed IPA and then install it using Cydia Impactor to get Filza for iOS 11, 11.1.2 & 11.2 without jailbreaking iPhone and iPad. 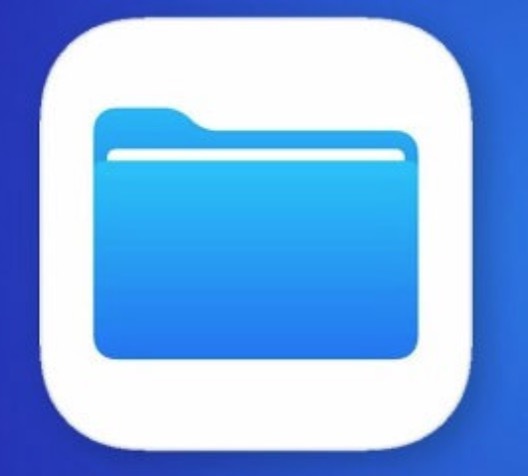 Filza is an iOS app that gives iOS 11, 11.1.2 and iOS 11.2 users a full root access to iOS system files without need of jailbreaking it. It great app with lot of benefits. You can access all the root files, themes structure, ringtones and wallpapers inside your iOS 11 and 11.2 powered iPhone or iPad without having to jailbreak it. The reason people prefer without jailbreak app these days is that it does not void the warranty. Jailbreaking the iDevice does void warranty on the other hand. Since Filza gives root access to system files, it should be used with lot of care. It has full permissions, so you can add or delete any file with Filza. This is dangerous on the other hand as by deleting important file, your iPhone might stop working. Filza is known by different names in different stores like AppValley 2.0 and iOSEmus. FilzaJailed is one of its other name. Recently, developers of Filza have updated it to support latest iOS 11, 11.1.2 and iOS 11.2 on iPhone X, 8 Plus, 8, 7 Plus, SE, iPad Air and Mini. It carries the same function of not requiring the jailbreak. Download FilzaJailed IPA from here. Install Cydia Impactor and then launch it. Drag and drop the FilzaJailed IPA to Cydia Impactor. Once you are done with installation of FilzaJailed on iOS 11 device, you should be able to see Filza icon on your iDevice homescreen. Trust its certificate from Settings -> General to proceed with its use.